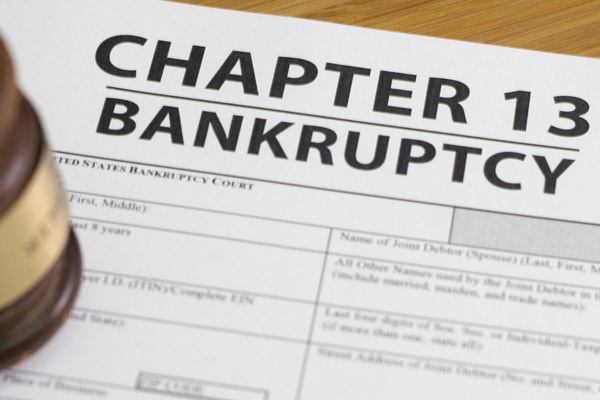 If you are struggling financially or your debt is out of control, we can help you by filing for Chapter 13 bankruptcy. This federal law provides for adjustment of debts of an individual or family with regular income and Chapter 13 allows you to keep property and pay debts over 3 to 5 years. If you fell behind on your 1st or 2nd mortgages and you have a pending foreclosure date, you can pay your mortgage arrears over 3 to 5 years of your bankruptcy. In some instances (depending if your house has equity), you may be able to “strip” the 2nd mortgage from your house. Also, we can help to lower your monthly payments on your debt and eliminate interest and penalties on tax debt. At Gonzalez & Garcia, APC we will assess your financial situation and determine the best option for you and your family. We will quickly gather the necessary information, review the information with you, file your bankruptcy case, meet all required deadlines, attend the court appearance, and guide you along the way.